Please click on the images to see work from past exhibitions. The Pursuit Of Happiness - artists explore what it is that makes us happy. 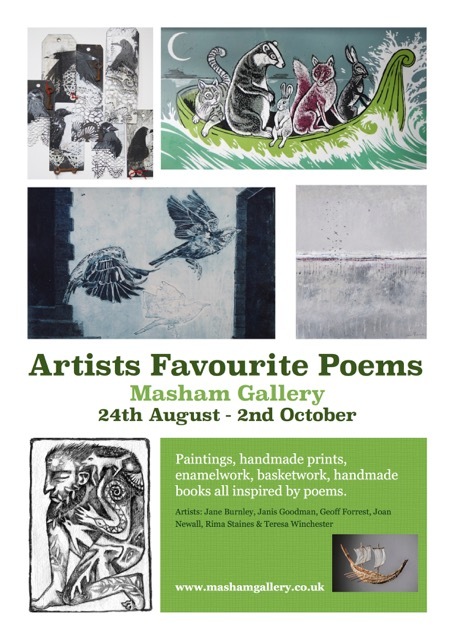 Printmakers from all four corners of the UK who share a lyrical response to landscape. Artists Josie Beszant, Victoria Brookland and Sarah Morpeth explore the influence of women of historical significance. a selection of paintings, prints, sculpture, ceramics and automata inspired by British animals. 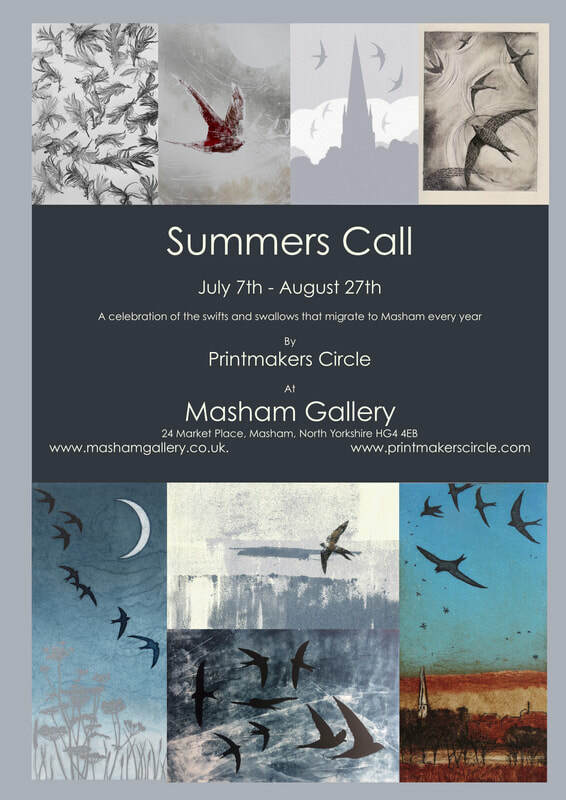 An exhibition from printmakers and a glass maker capturing fleeting moments in time, extraordinary moments in the ordinary. 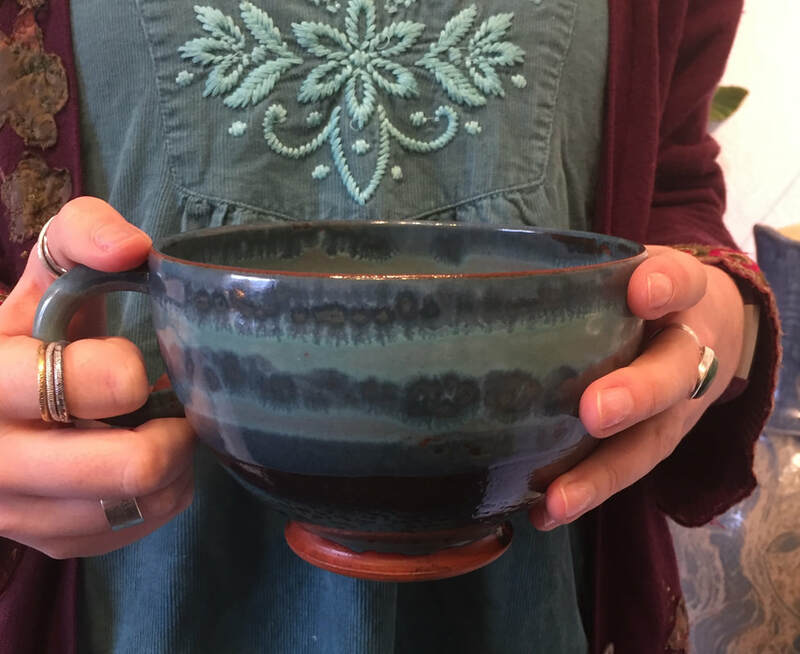 The Way Through The Woods - showcasing the beauty of wood, works that is inspired by the stories of the woods or the use of wood as a material. ceramicists, artists, jewellers, textile artists explore surface texture. Behold - a winter collection of wonderful treasures including print, paintings, ceramics, jewellery, automata, glass and many others. animal magic featured printmakers, sculptors, jewellers, ceramicists and others in a glorious celebration of the animal world. A solo show from painter/printmaker John Degnan celebrating 35 years as a professional artist. Accompanied by a book from Masham Gallery Press. 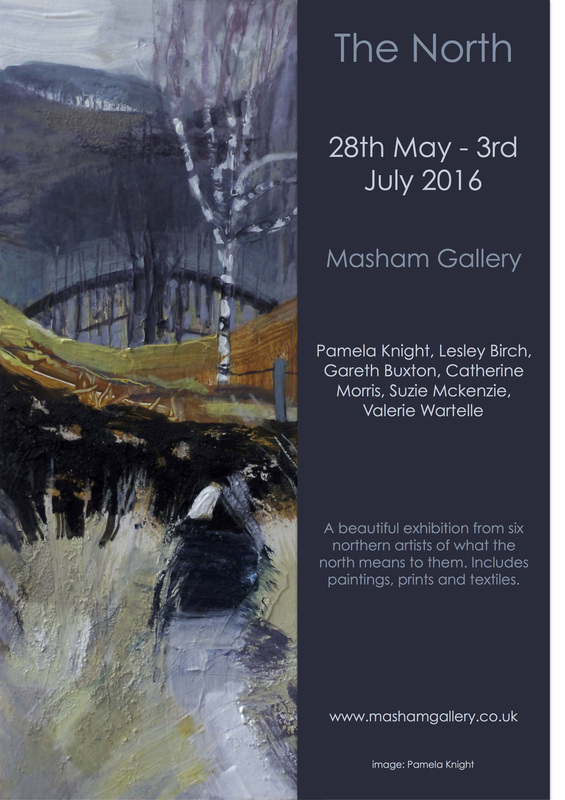 A stunning show from six of the north's leading printmakers examining the power of using simple colour. An exhibition of mixed media work exploring the beauty in the aged and imperfect. Paintings to cheer the soul from artists Claire West, Sharon Winter and Rachel McEwan. Celebrating 20 years of Herriot Hospice Homecare. 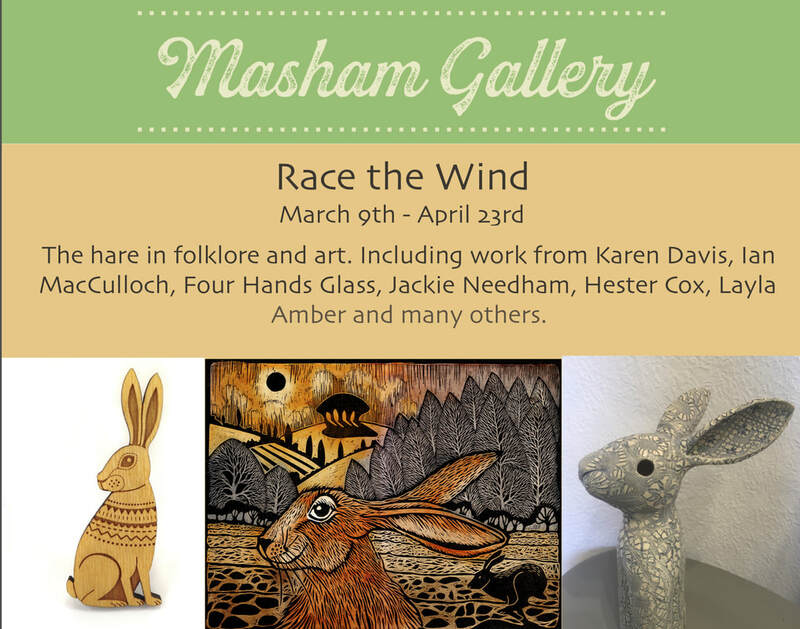 Featuring the work of Elizabeth Price, Vic Sayers, Wendy Tate, Janis Goodman, Colin Smithson, Helen Peyton, ANgie Rogers Josie Beszant and Rosie Scott Massie. An exhibition of contemporary printmaking from Hester Cox and Pam Grimmond, inspired by Birds. An exhibition of 2d and 3d creations from artists and makers inspired by the title. Including the work of Priscilla Jones and Vic Sayers. 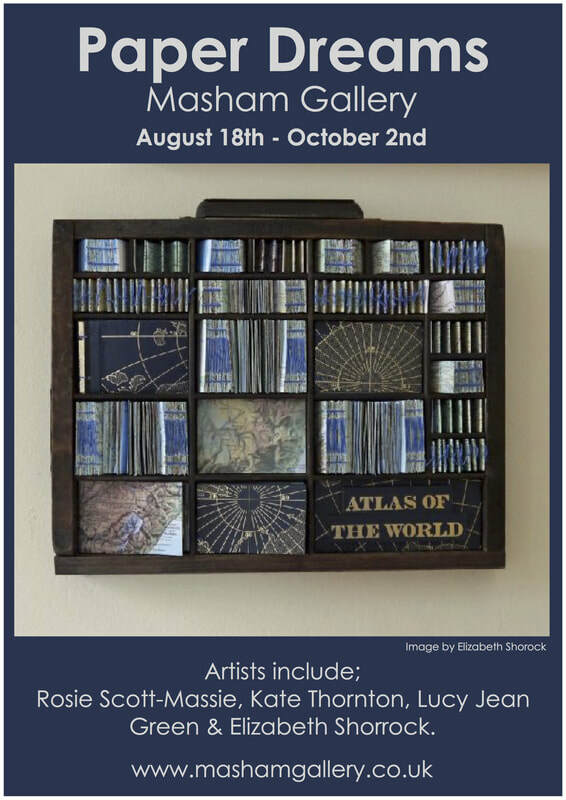 This August six contemporary artists are exploring traces, through painting, collage, jewellery, ceramics and papercraft. Trace features the work of Angela Davies, Phiona Richards, Amanda Mercer, Rosie Scott-Massie, Charlotte Morrison and Josie Beszant. Artists who are represented by The Gallery show some work for which they are best known for alongside pieces that break new artistic ground for them. Includes: Ian Scott Massie, Janis Goodman, Hester Cox, Josie Beszant. 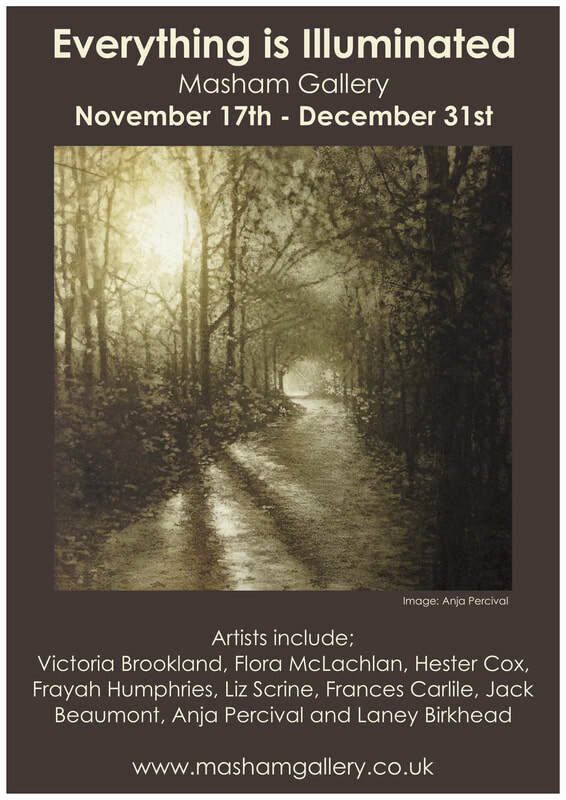 An exhibition of collagraph, solar plate and monotype prints by Hester Cox. Hester's previous solo show in 2006, 'Journeys', was work inspired by her experiences overseas. In this follow-up exhibition, Hester explores what Britain means to her and why she will always call it 'Home'. Janis Goodman’s pictures journey through landscapes, exploring the extraordinary in the midst of the ordinary and everyday. As well as her subtle blue/black monochrome etchings, this exhibition includes some rare colour originals. 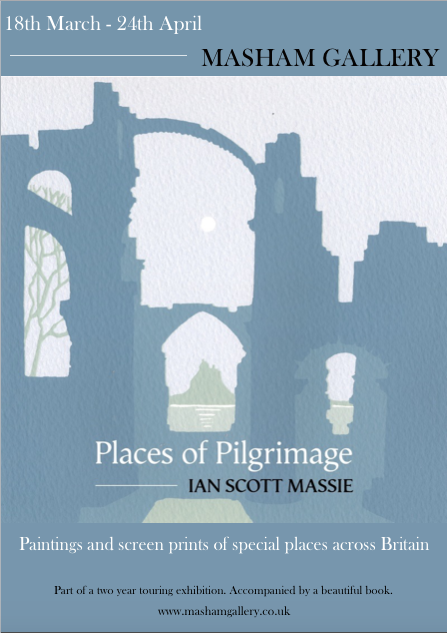 Using the concept of Schubert's Winterreise as inspiration for this exhibition, Ian has drawn upon the experiences of two significant journeys - one through the Yorkshire Dales and the other through the Lake District. 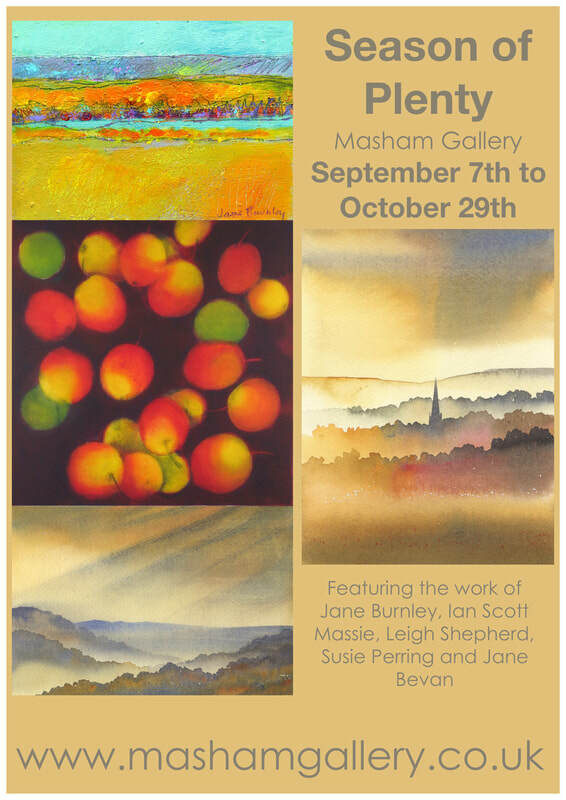 This exhibition features new work by the Masham based painter. 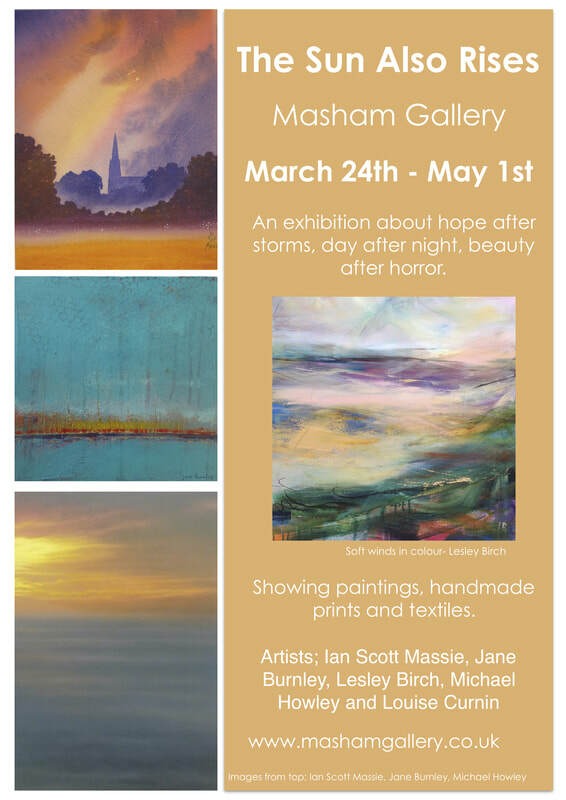 ‘Four Seasons in one Day’ is a dramatic, textural and colourful exploration into our country’s meteorological gesticulations and their effect on the landscape by four artists who love the British weather even in its darkest, dampest moments. 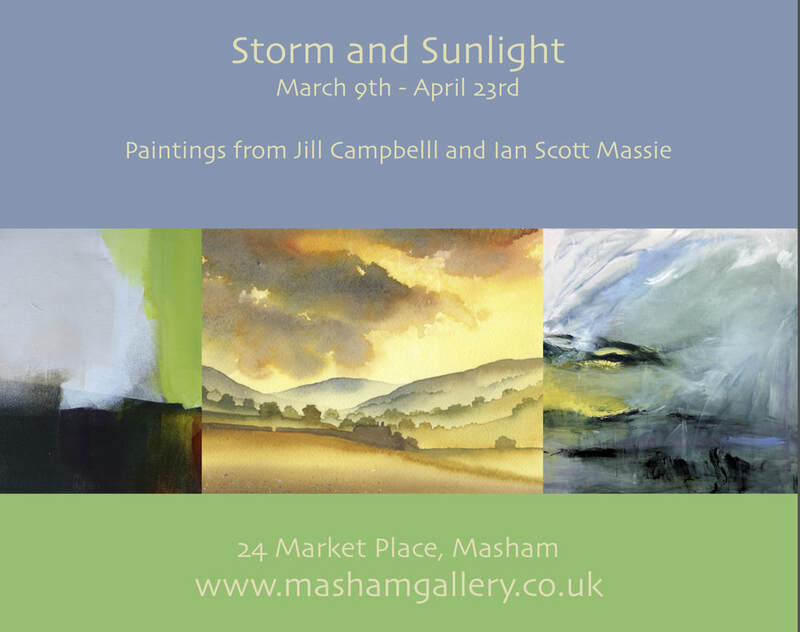 Featuring the work of: Ian Scott Massie Pamela Knight Gareth Buxton Lesley Birch. This exhibition profiles four well known contemporary artists working in print, paint and mixed media who explore still life as part of their work. 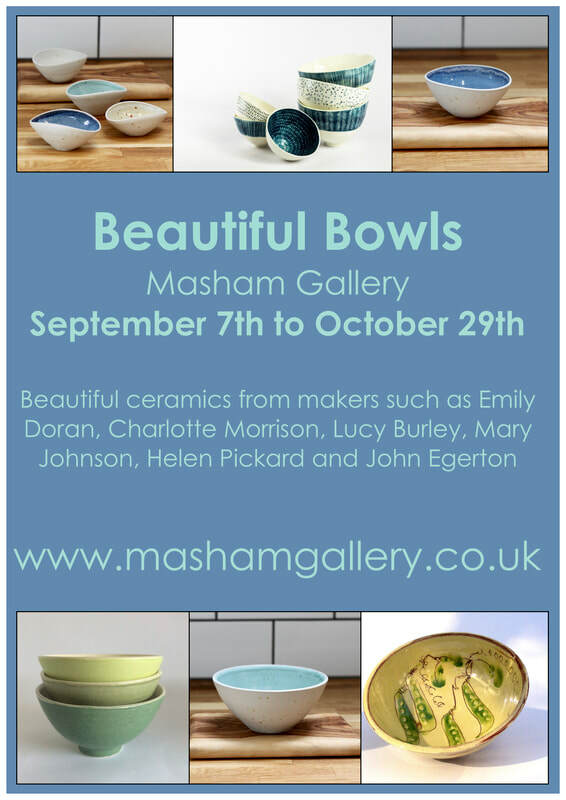 Featuring the work of Susan Dennis, Susie Perring, Jane Askey and Clare Goddard. 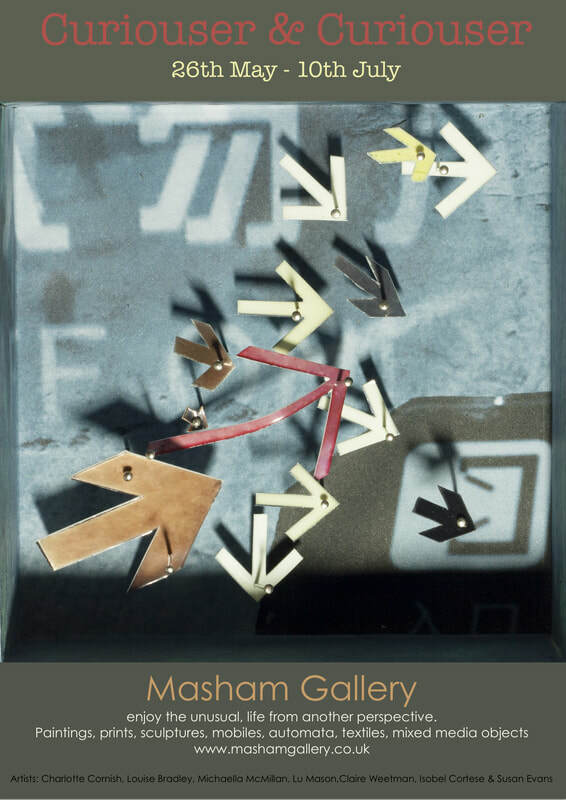 An exhibition of collage; recycling found objects to explore the themes of distance, collection and human communication. 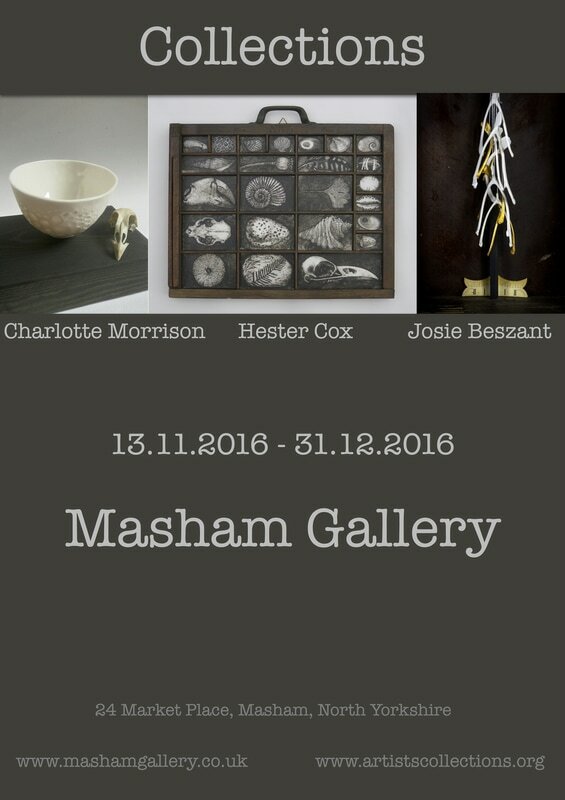 Featuring the work of up and coming local artists Rosie Scott-Massie Claudia Simm and Bristol based artist Louise King. 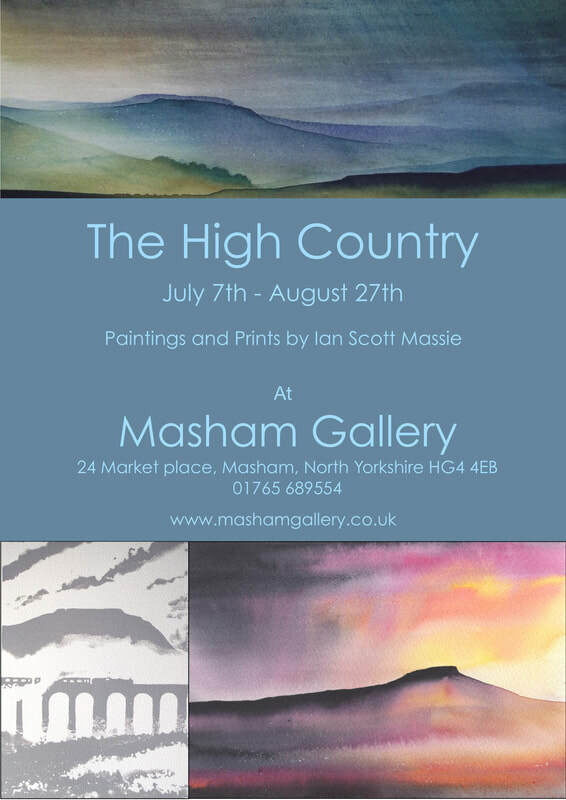 an exhibition of studies, sketches and small works by Ian Scott Massie Works are priced between £60 - £175. For this exhibition Ed has painted a series of remnants of monastic structures destroyed in part by the reformation, some of these now form part of private houses, windmills or businesses.